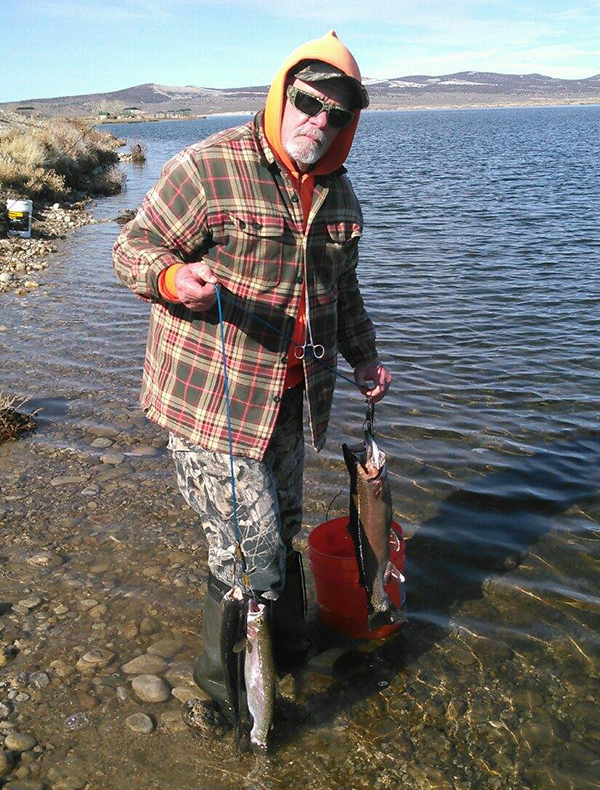 Fishing for striped bass has picked up from Davis Dam south. One lucky angler found good fishing while casting swimbaits from the shoreline near the Avi Bridge. Anchovies are top bait for this stretch of the river, bringing in both striped bass and catfish. Temperatures are expected to reach 80 degrees this weekend. Work eddies and seams for stocked rainbow trout.